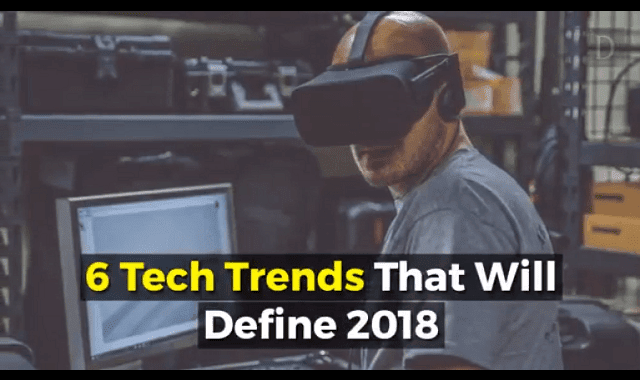 6 Tech Trends That Will Define 2018 #Video ~ Visualistan '+g+"
No one can predict how the future will shake out, but we can make some educated guesses. Global design and strategy firm frog has released its forecasts for the technologies that will define the upcoming year. Last year, the firm correctly predicted that buildings would harness the power of nature and that businesses would continue using artificially-intelligent bots to run efficiently.